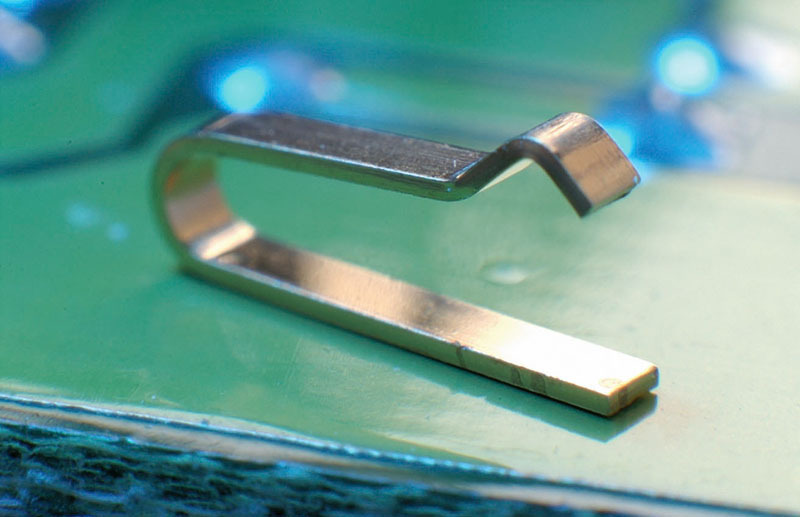 Superior alternative to other means of board level trouble shooting, particularly .025" square header posts. 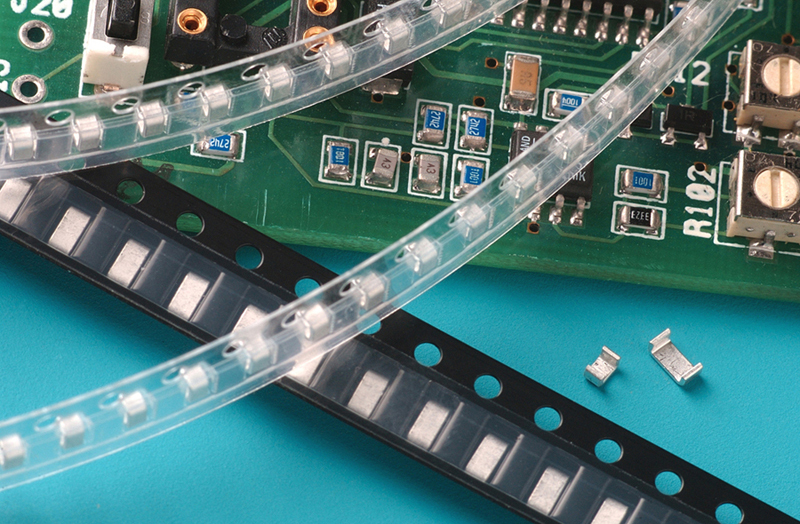 The SJ-Series features an ultra-low profile, yet offers sufficient clearance for circuit board paths. 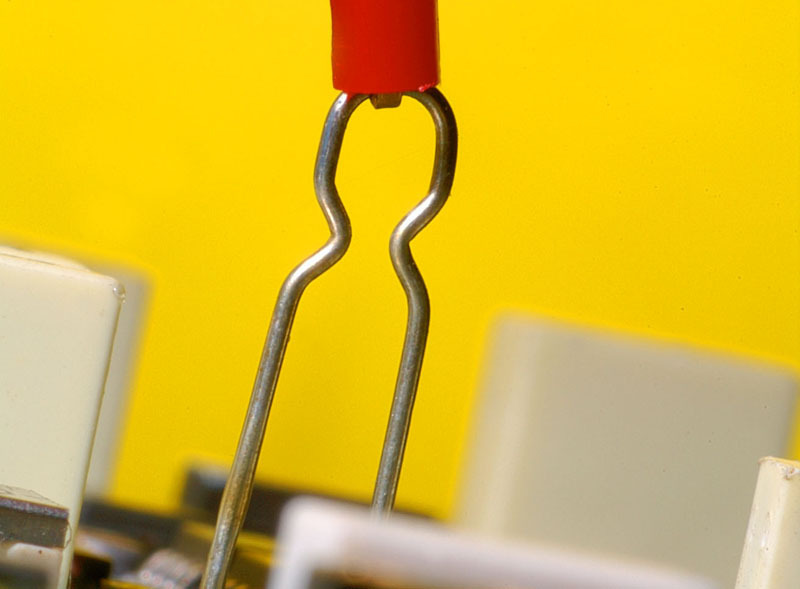 The TP-104 incorporates all of the design features of all Component's test points. 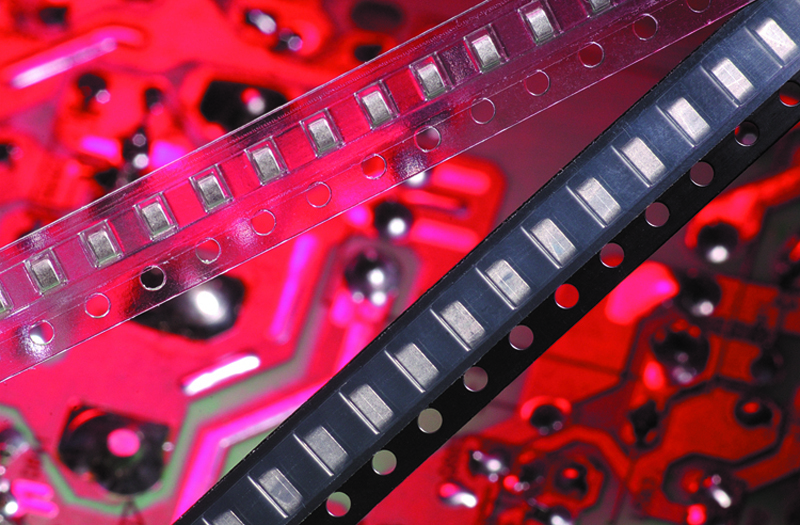 These units are supplied on a tape-and-reel format which conforms to most radial leaded, component insertion machines. 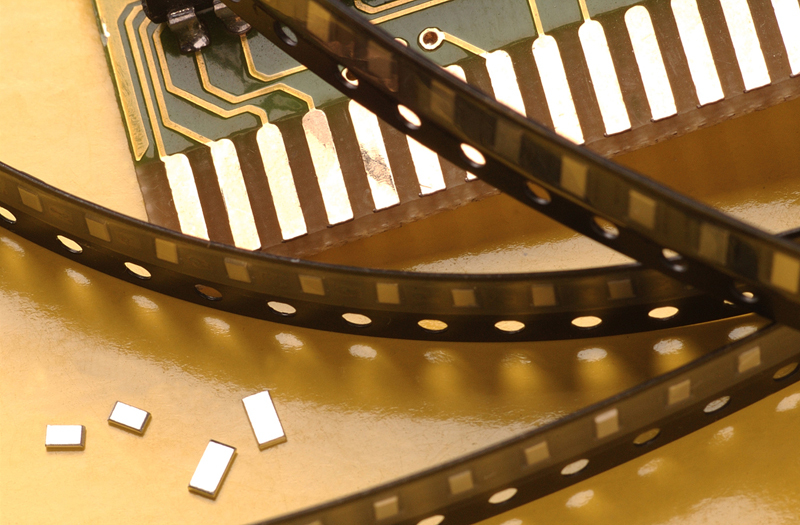 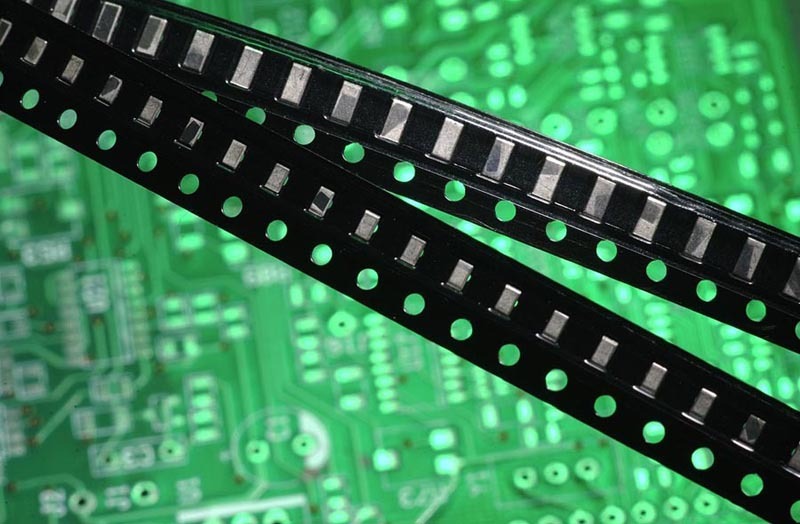 All products from Components Corp are RoHS compliant. 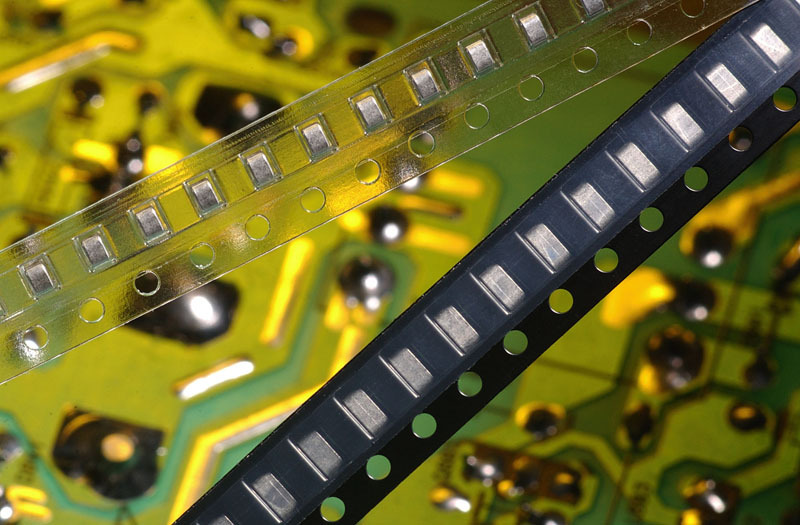 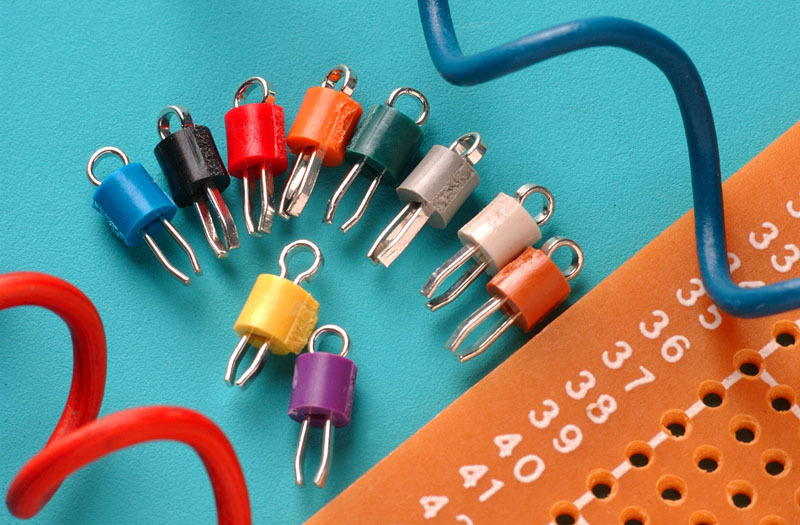 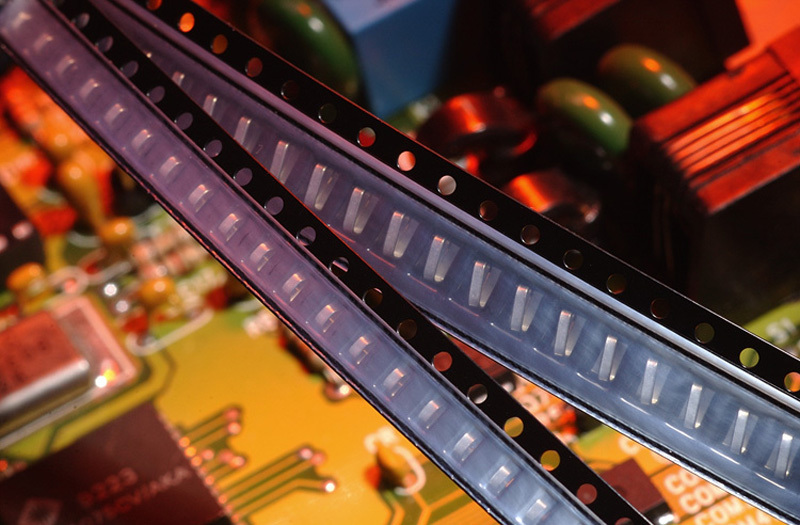 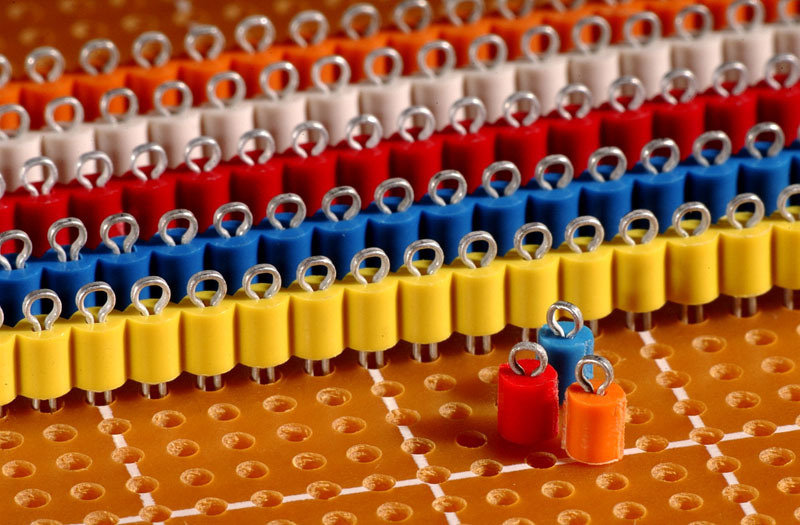 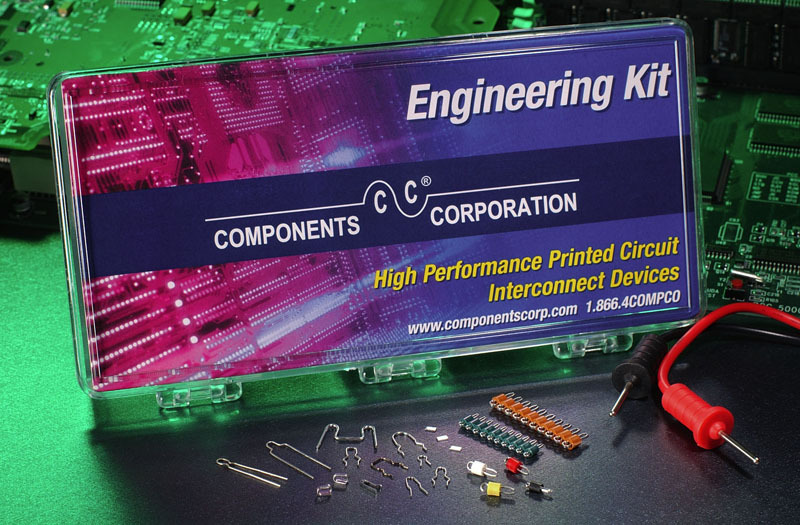 Our preform jumpers are a cost-effective, time saving part of your pc board assembly.